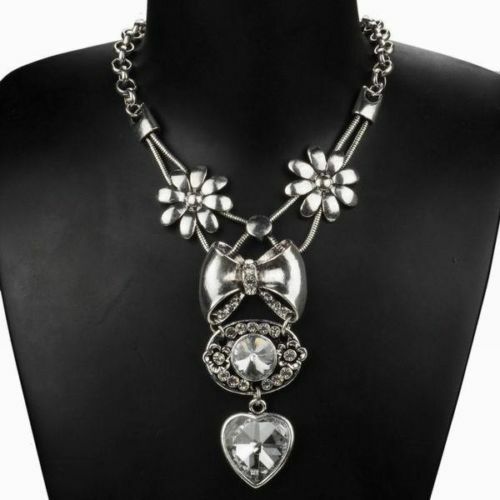 Adorned with flowers, classy bow, evil eye and a heart-shaped dangler with crystal gem, this Joelle necklace has got it all! Add this Joelle Boho Necklace to your bijoux box. Buy your new bling today from the largest range of costume jewellery online Australia.